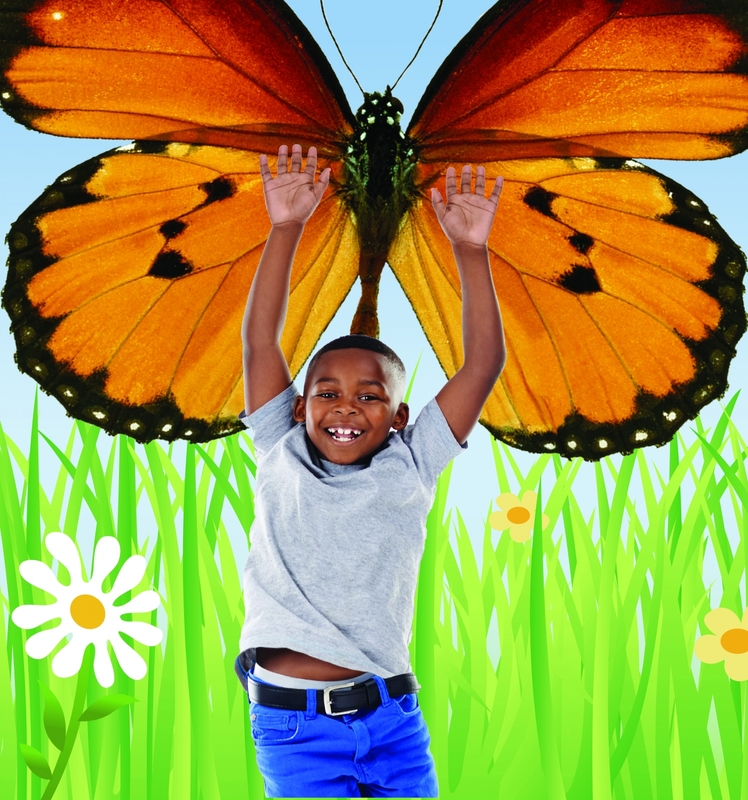 The Cleveland Botanical Garden invites visitors to embark on an exciting journey, transforming from caterpillars into butterflies, at “Amazing Butterflies,” a special exhibit running from March 23 through April 28. For more information, including hours and admission, or to purchase tickets, click here. Previous article Parents: Get Up and Move!